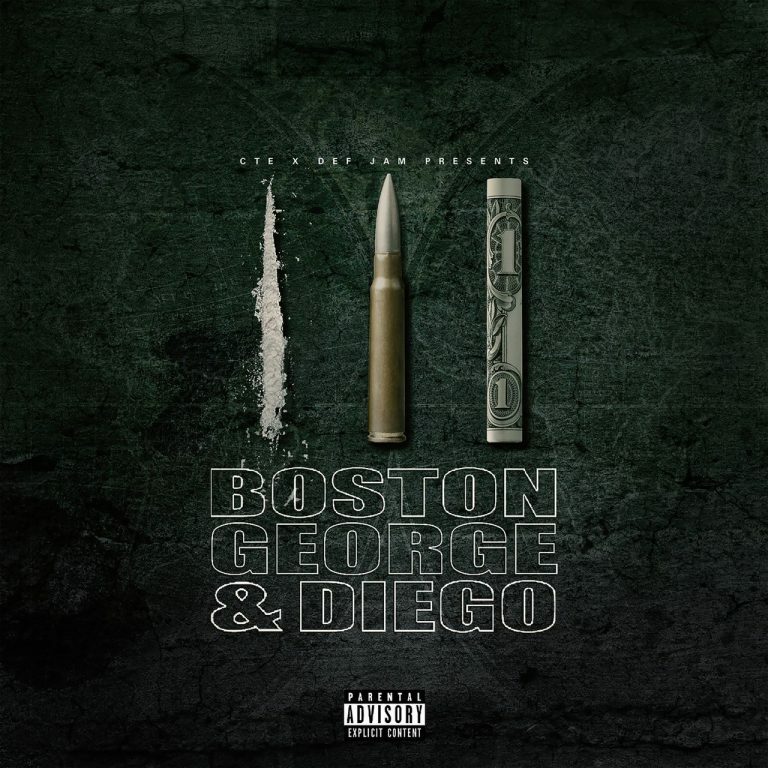 Jeezy and CTE signee Boston George drop new surprise project titled "Boston George & Diego." Jeezy also goes by the name "Diego" in the streets. The new project contains nine tracks and a lone appearance from fellow CTE artist Boo Rossini. Stream it below via Apple Music. Also checkout a video for "Pile Up."